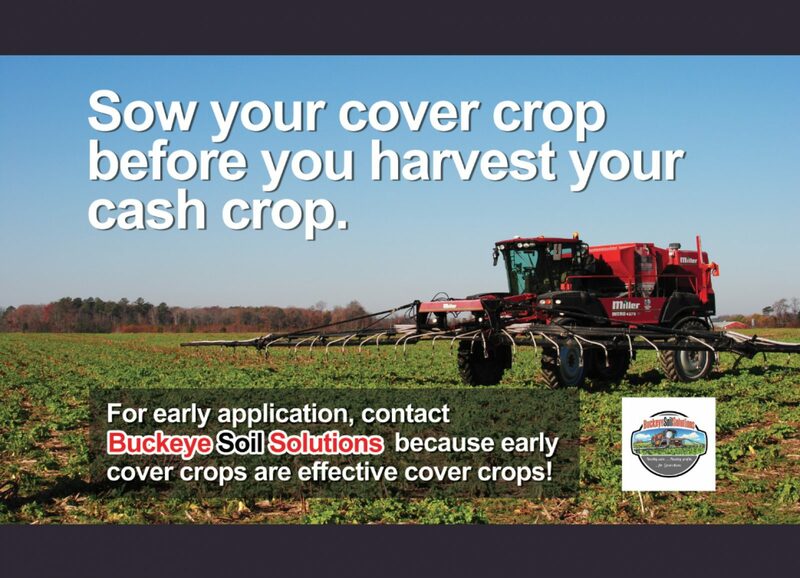 Looking for a way to get your cover crops put on at the right time in the right place – we can help! 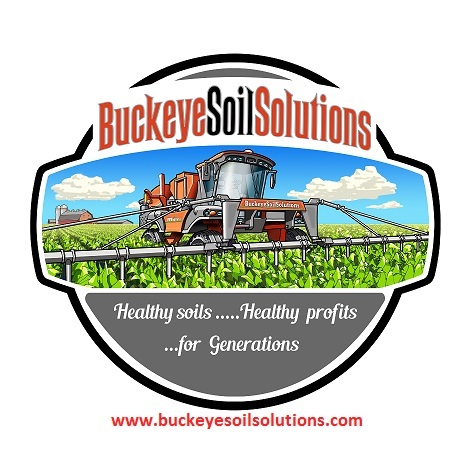 Buckeye Soil Solutions specializes in the timely and efficient application of cover crops into your standing cash crop. We utilize Miller Nitro high clearance machines outfitted with the latest guidance technology for precise application of your cover crops onto your field. We can apply single species or a custom mix to help you achieve your cover crop goals. All seed application is metered through our system to ensure accurate rate of application evenly across your fields. 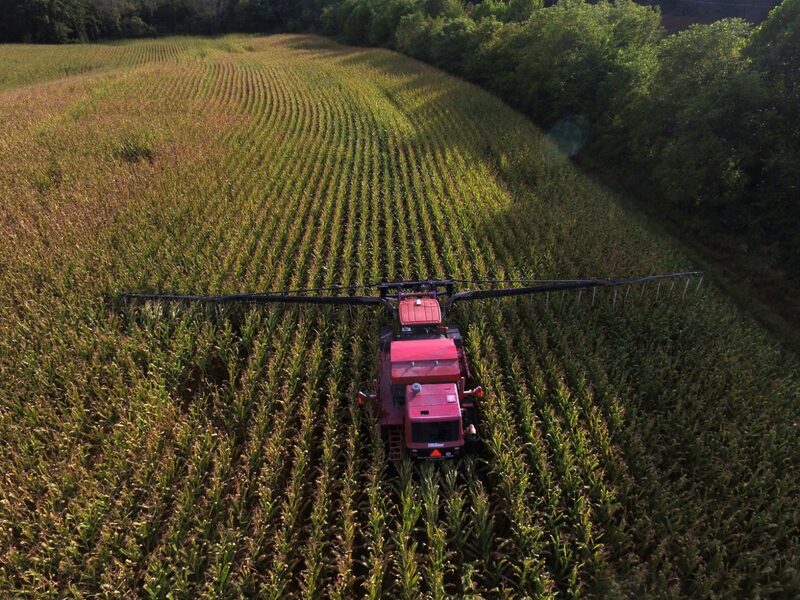 Our expert operators treat each field like it is their own to minimize any crop damage during application. We also have a 30 foot I&J crop roller and provide custom crop rolling services to aid in your cover crop termination needs. 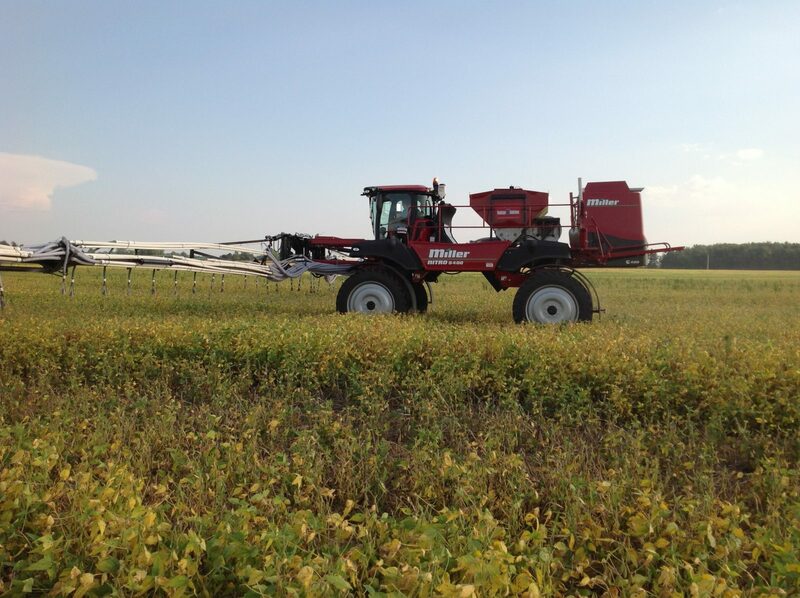 Contact us today to discuss your cover crop application and/or rolling needs.